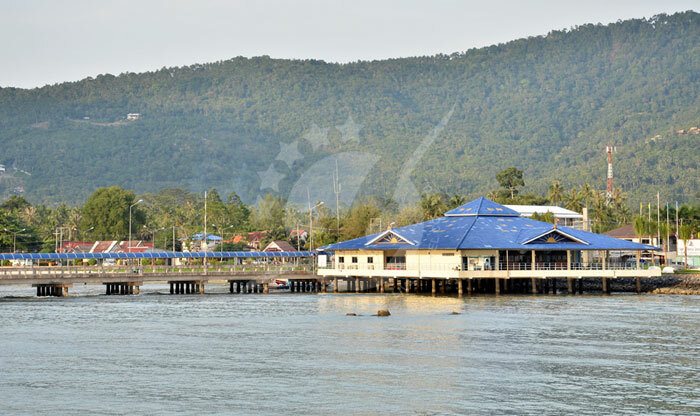 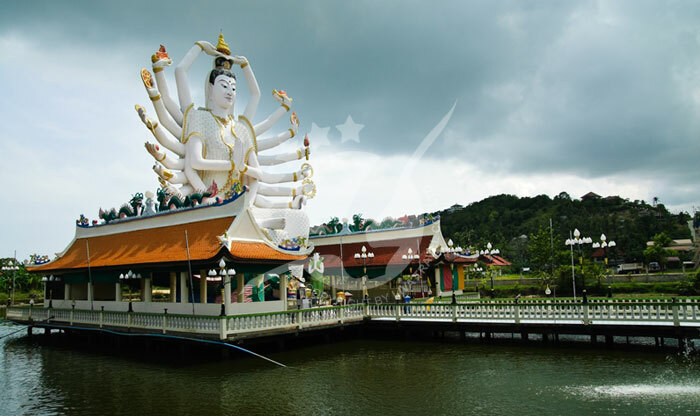 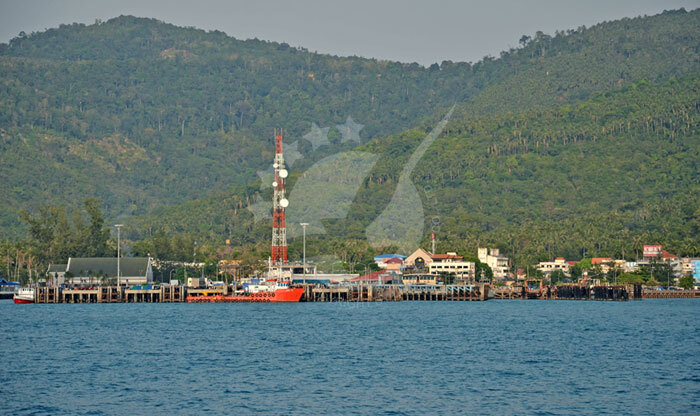 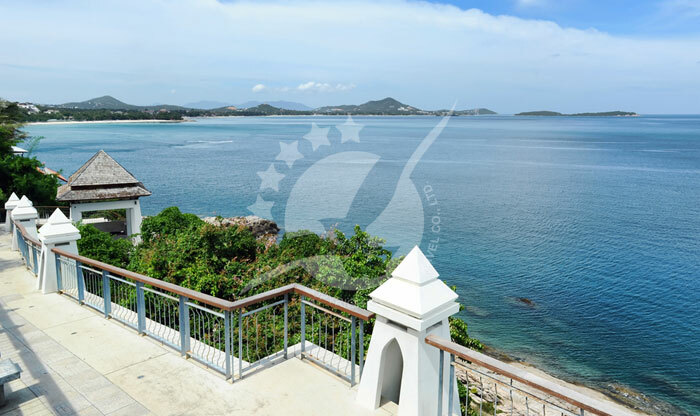 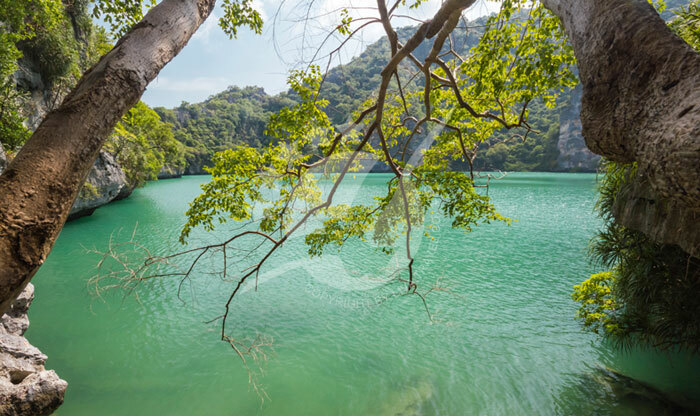 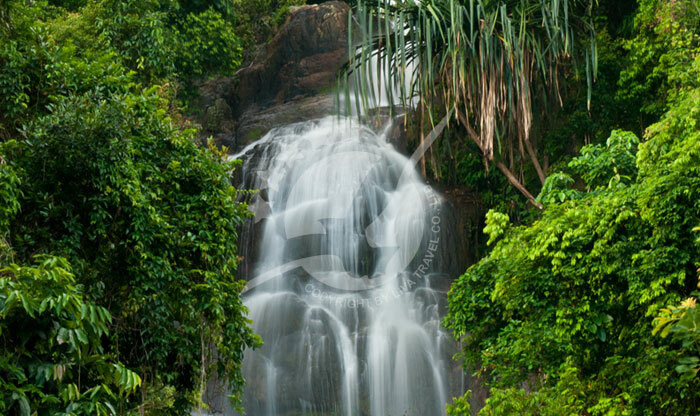 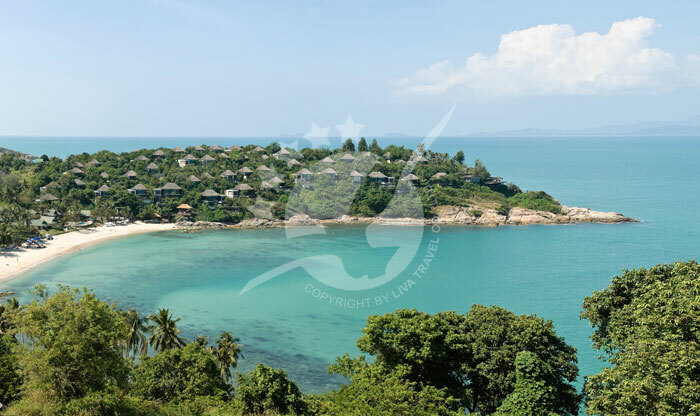 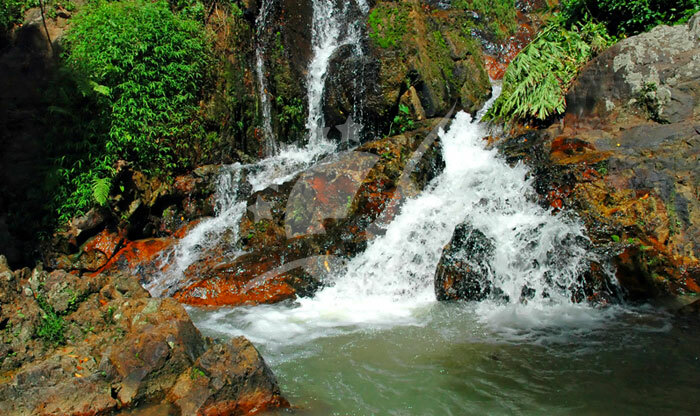 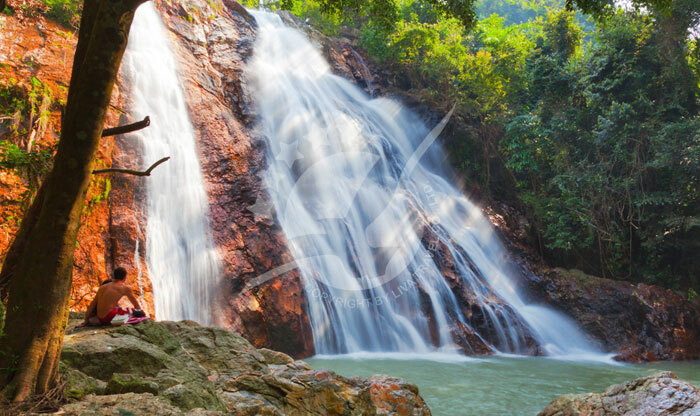 The locals simply call it "Samui", the name drawing its roots from either the native "mui" tree or the Malay word "Saboey", (meaning "safe haven"). 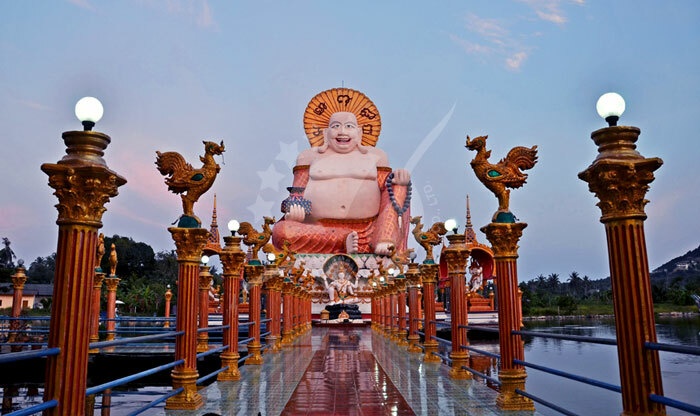 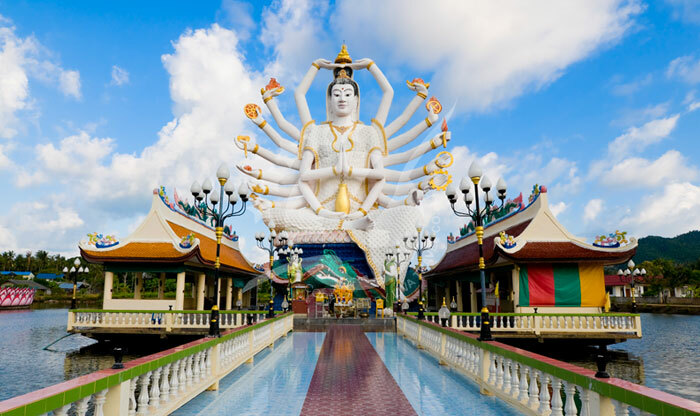 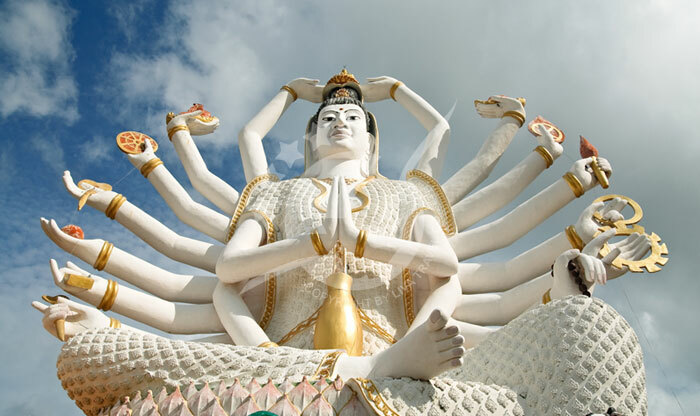 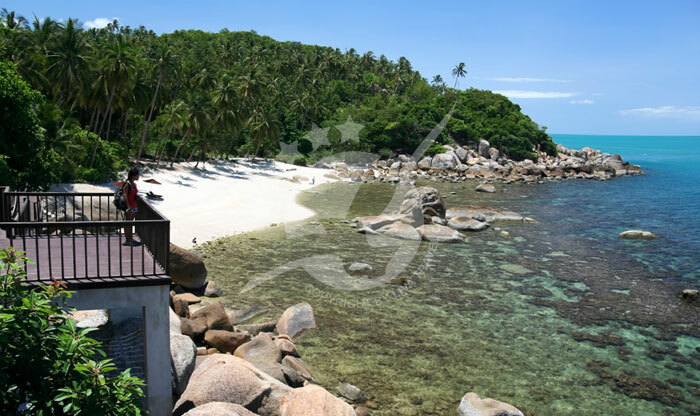 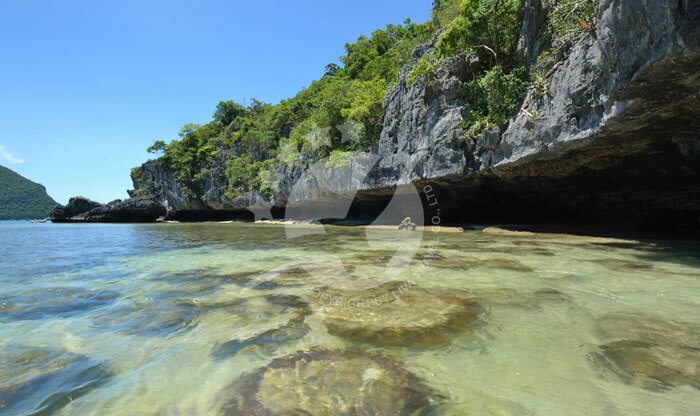 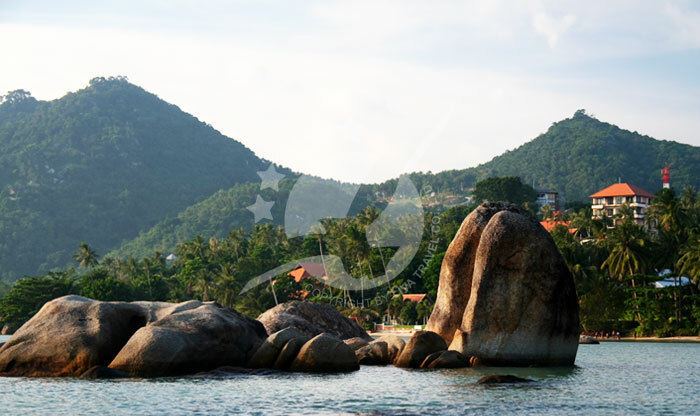 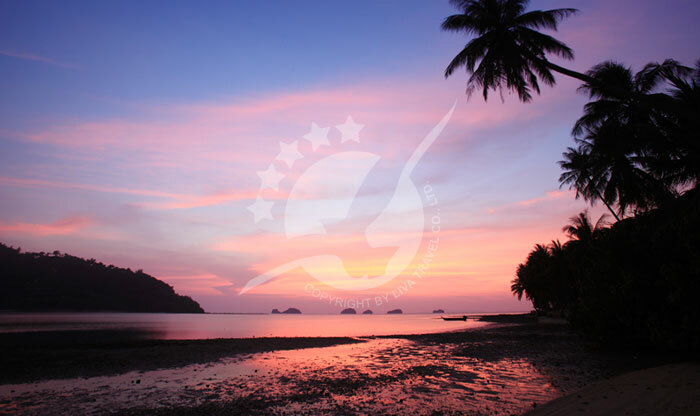 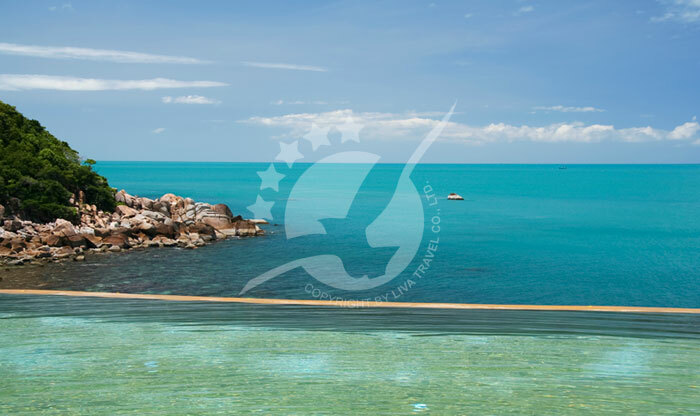 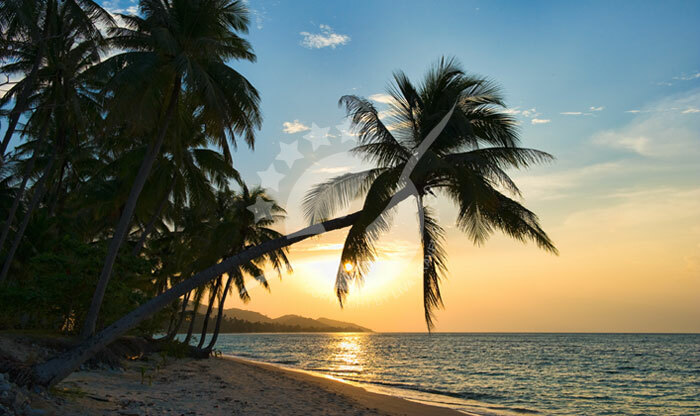 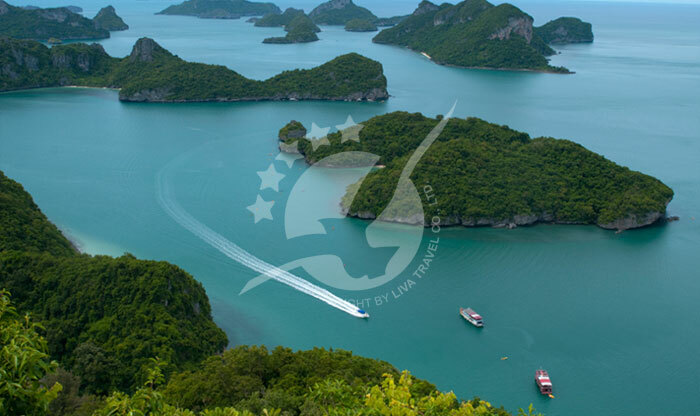 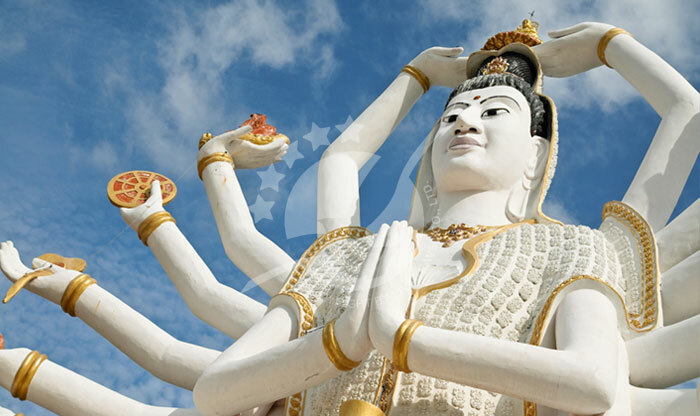 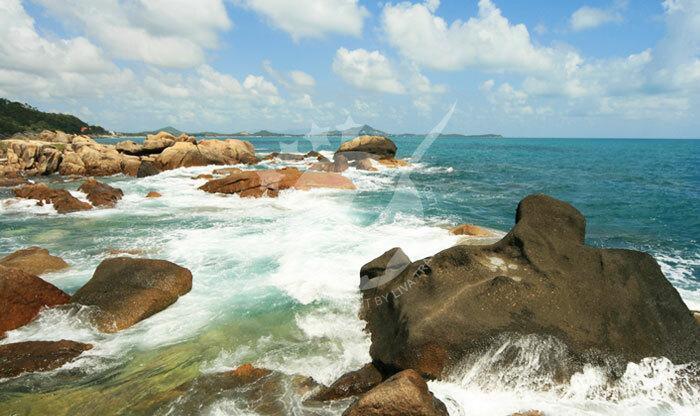 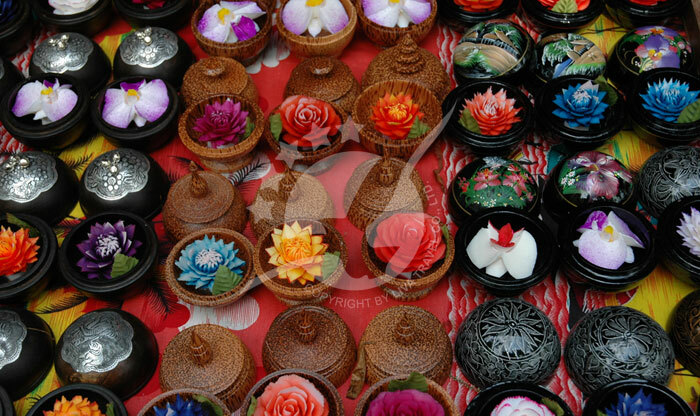 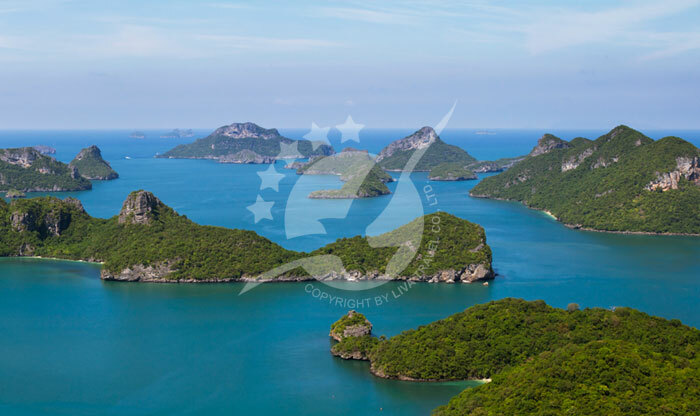 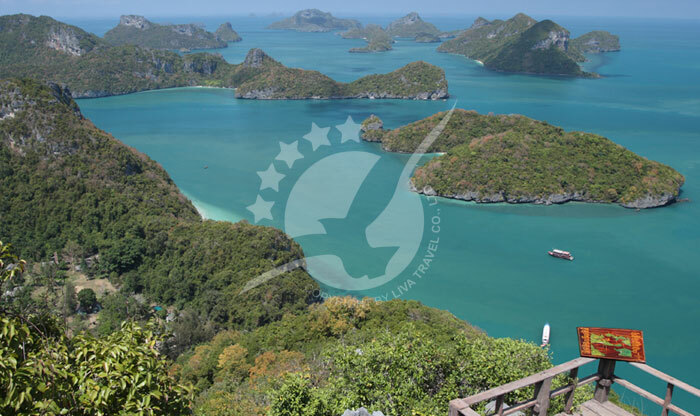 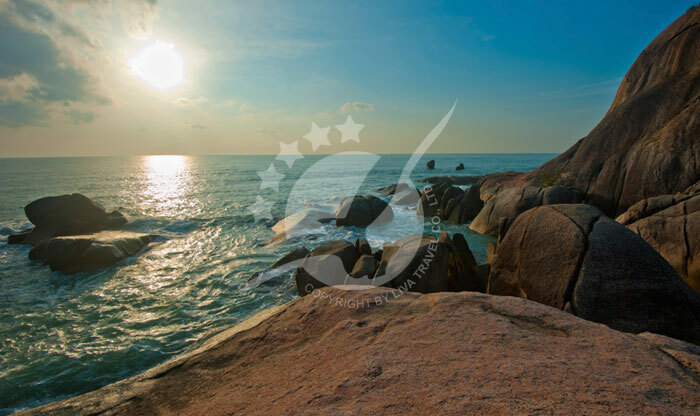 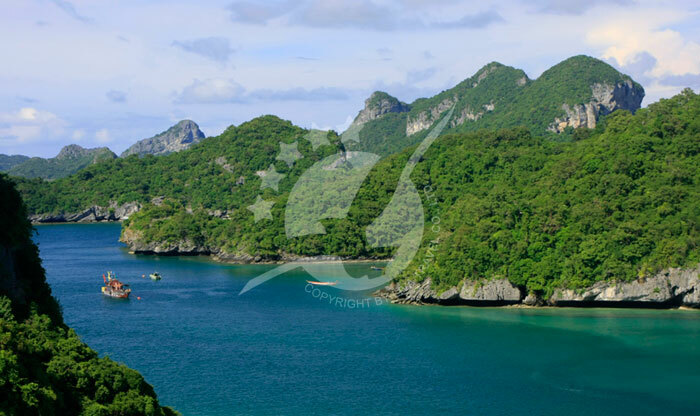 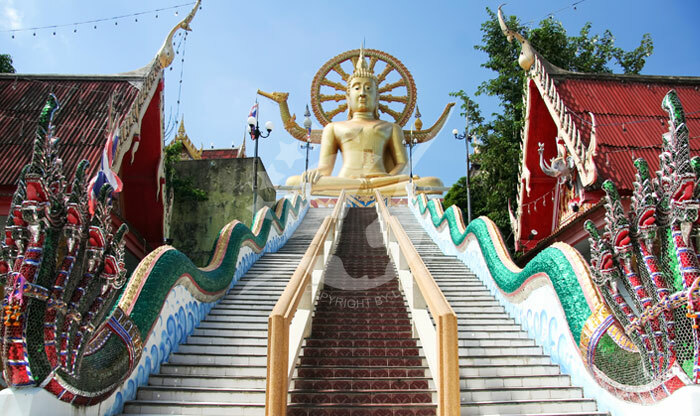 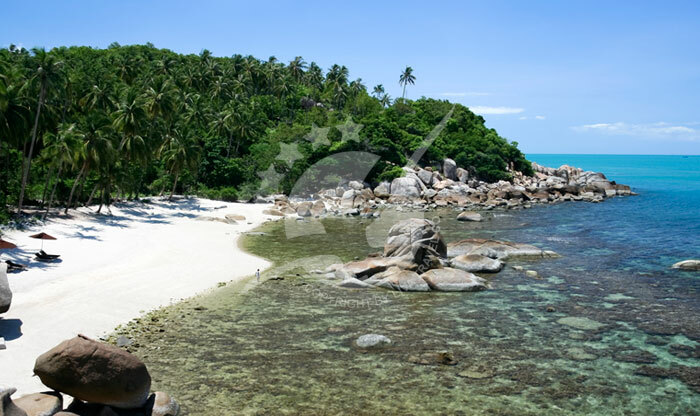 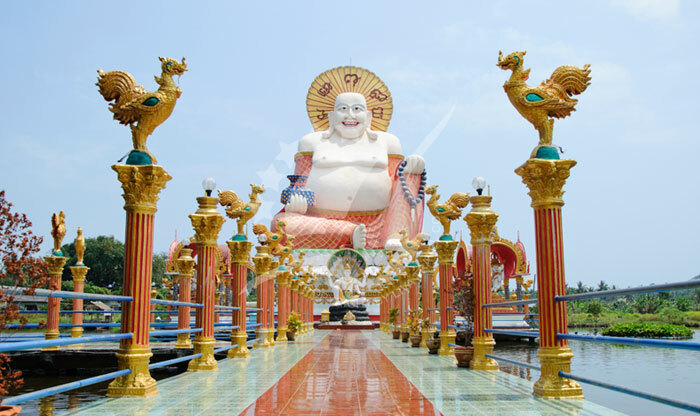 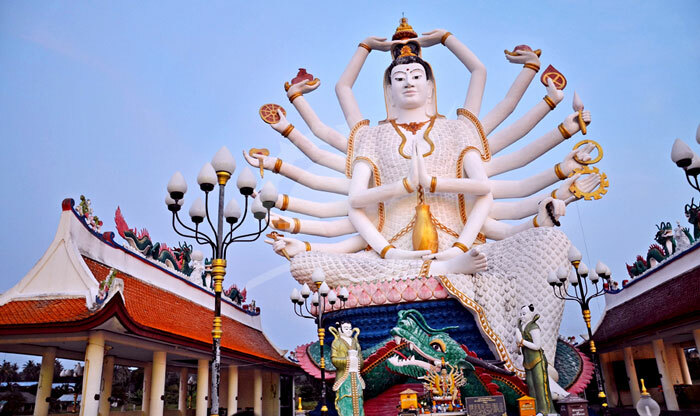 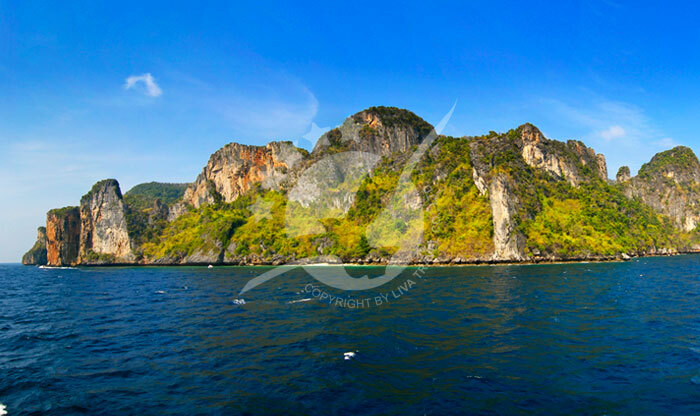 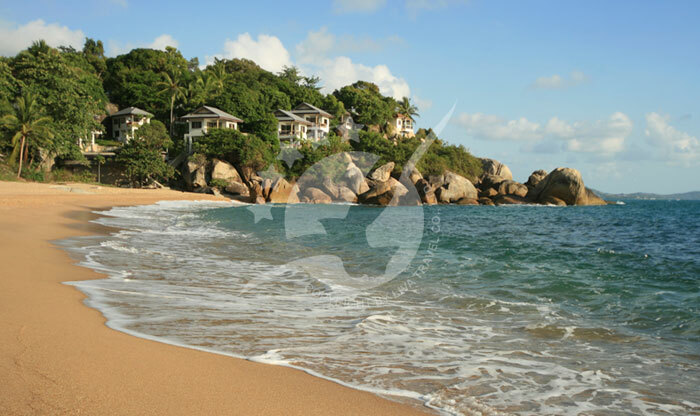 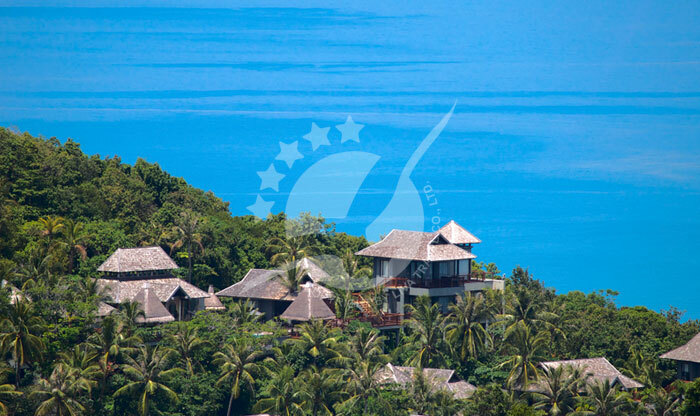 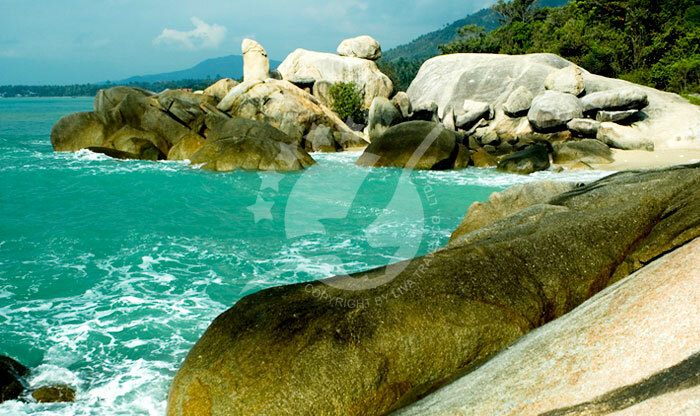 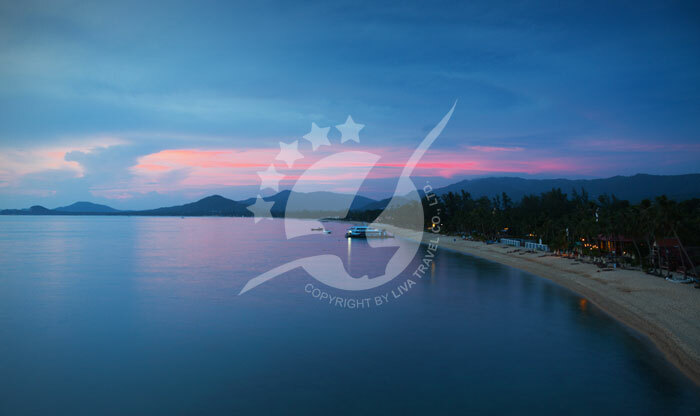 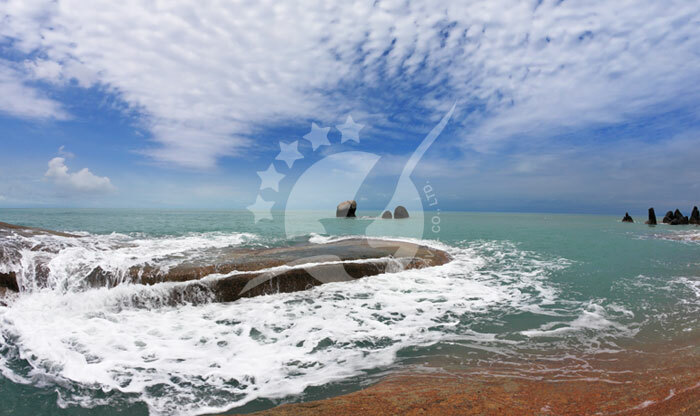 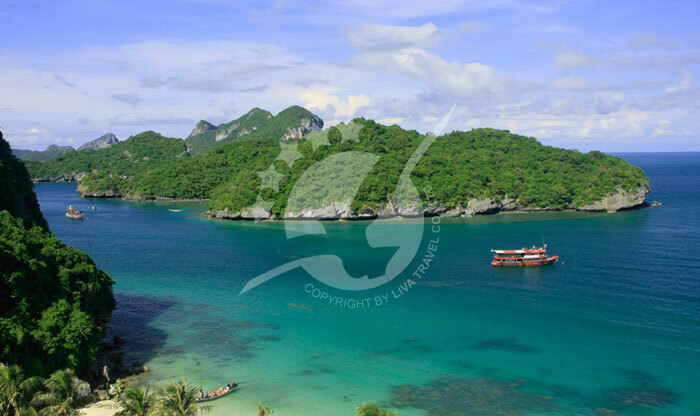 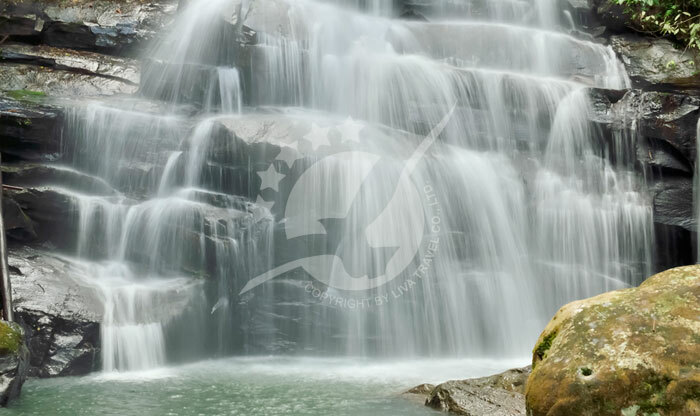 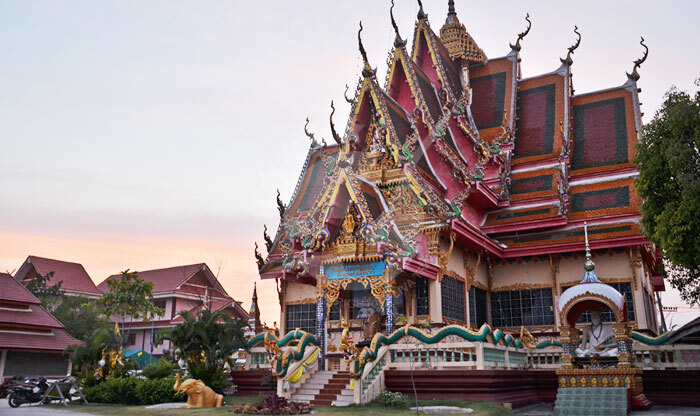 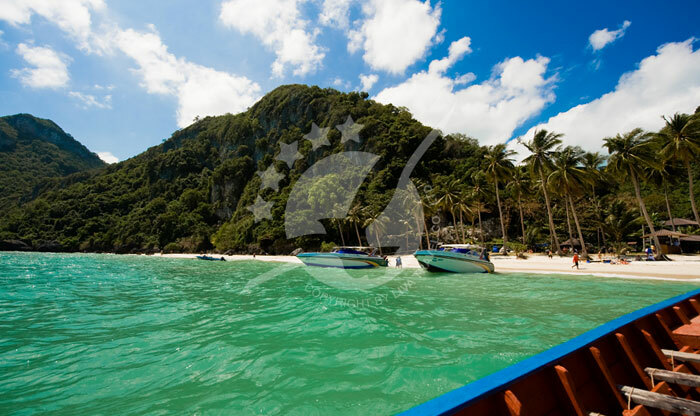 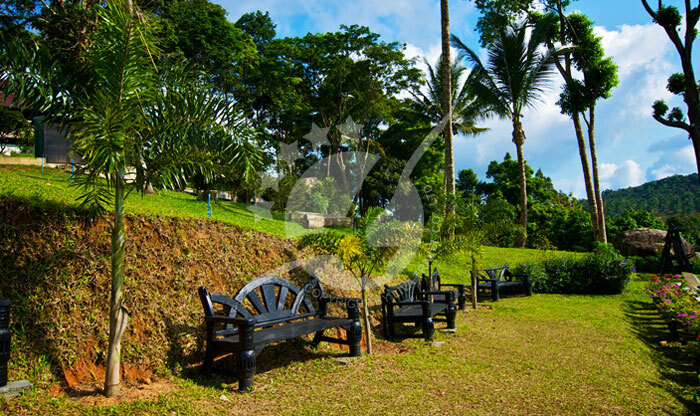 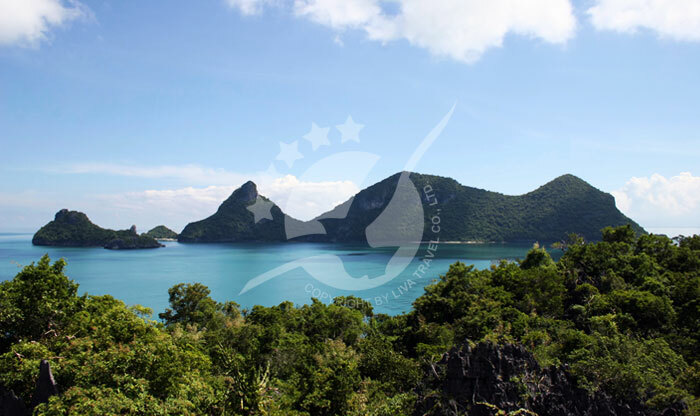 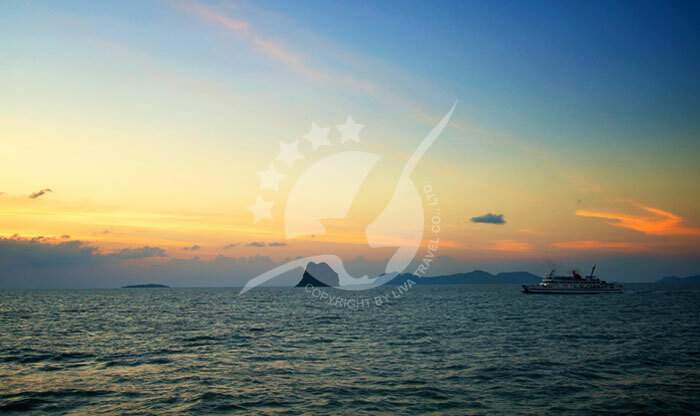 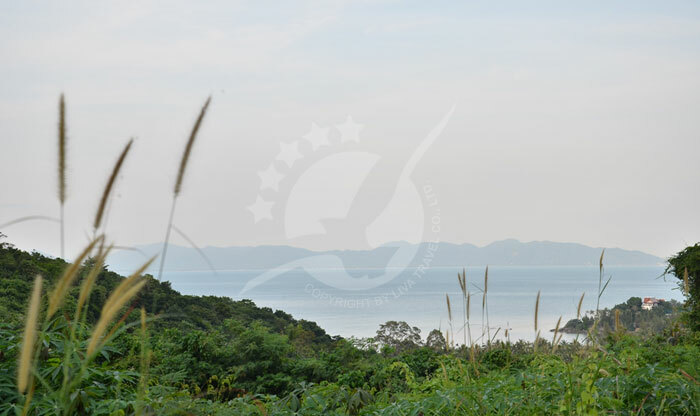 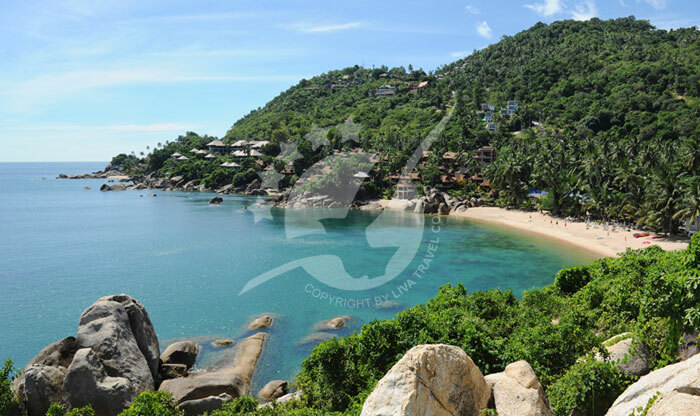 Samui is an island of great beauty and variety, and also highly accessible by sea, which we love of course! 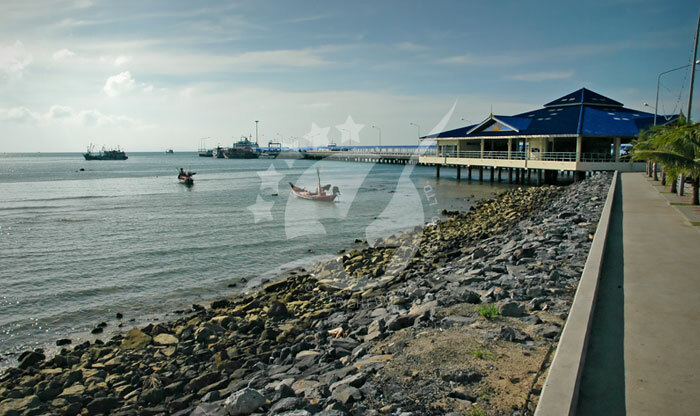 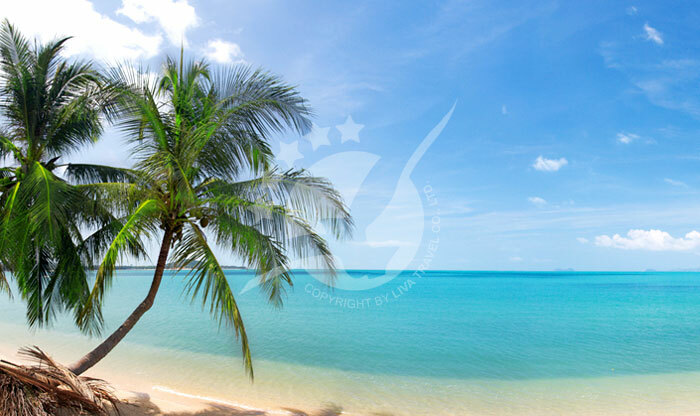 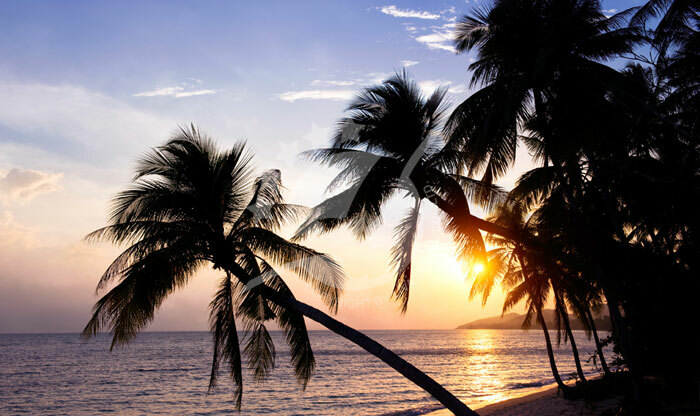 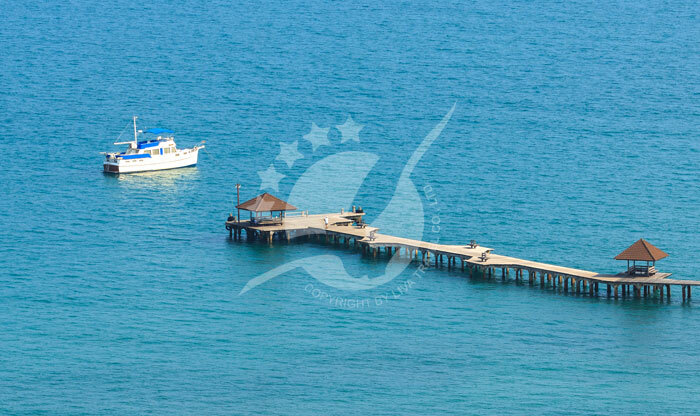 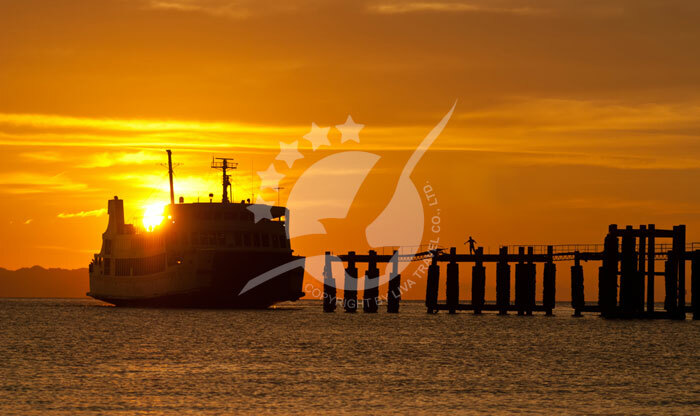 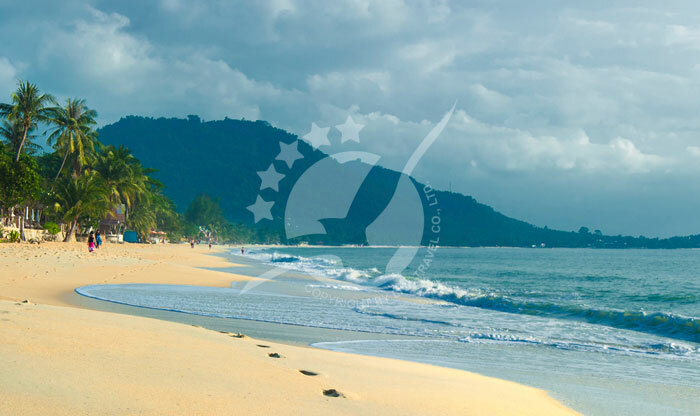 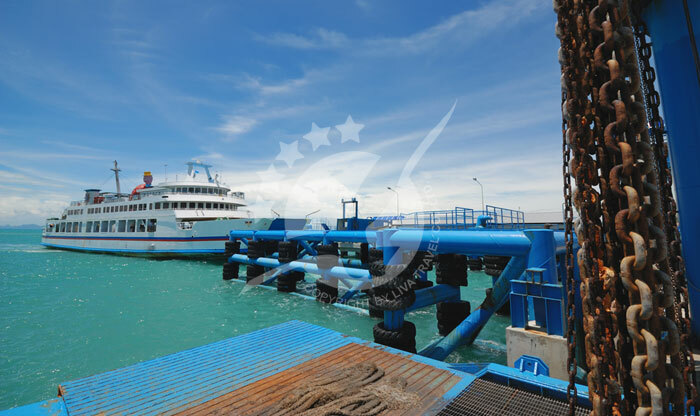 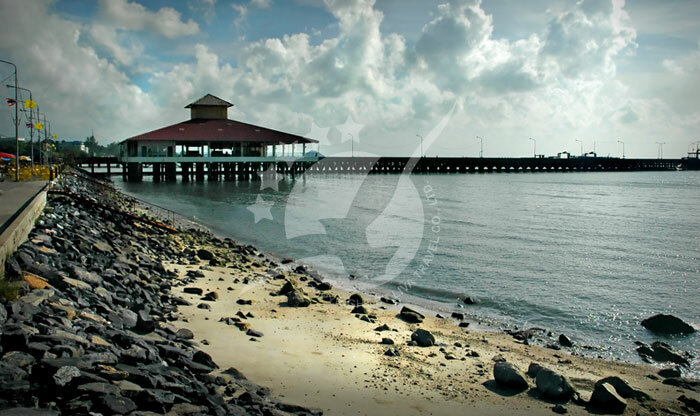 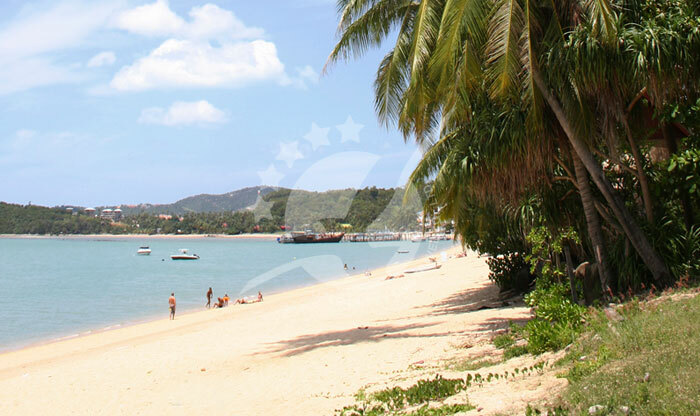 The popular beaches are well connected by a great 55km long road that circumnavigates the island; the dazzling shorelines laced with palm and fruit trees making for a delightful beach-seeking journey. 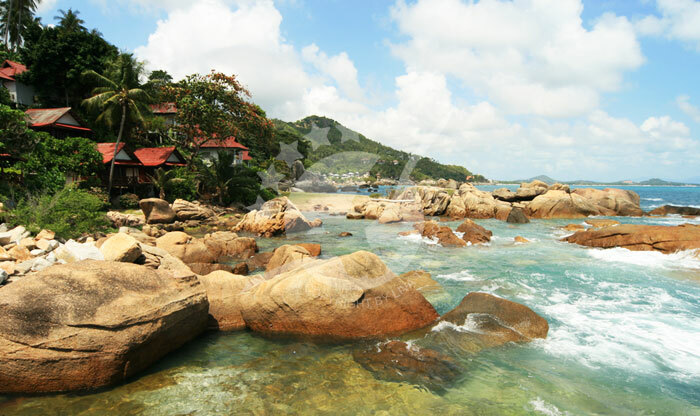 Thai cuisine is fantastic, particularly around Chaweng Beach and Lamai, though you can find awesome Thai food just about anywhere. 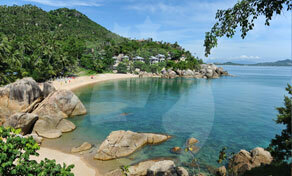 As for international styles, Samui has just about everything from bakeries to beach bars, fast food to five star. 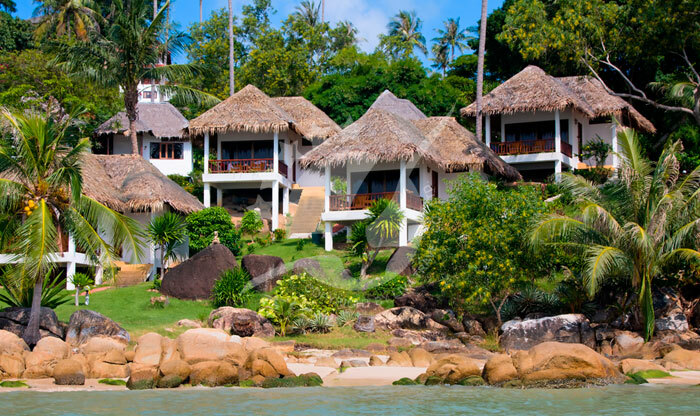 You can eat up high on a hilltop or in a low-lying lagoon. 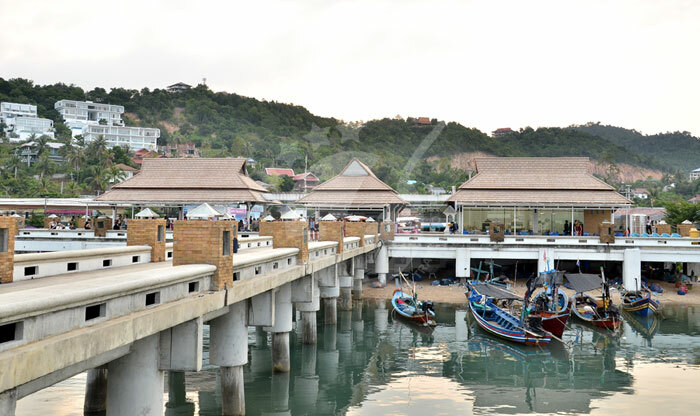 You'll eat well in Samui! 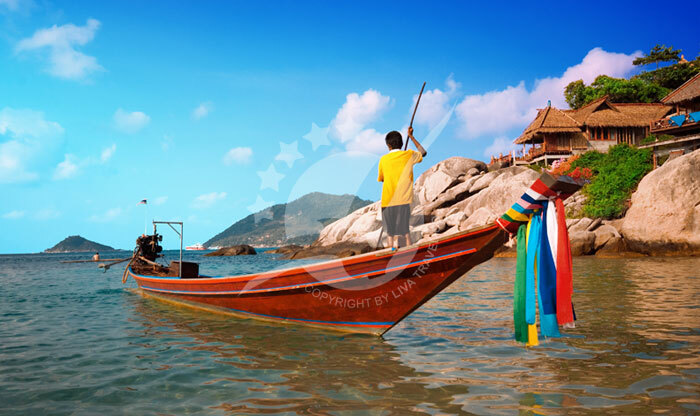 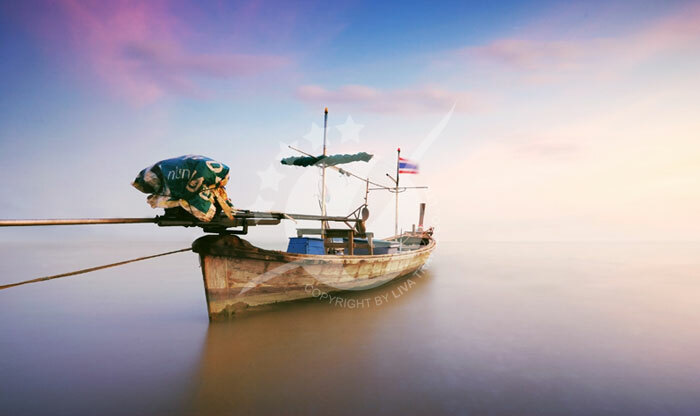 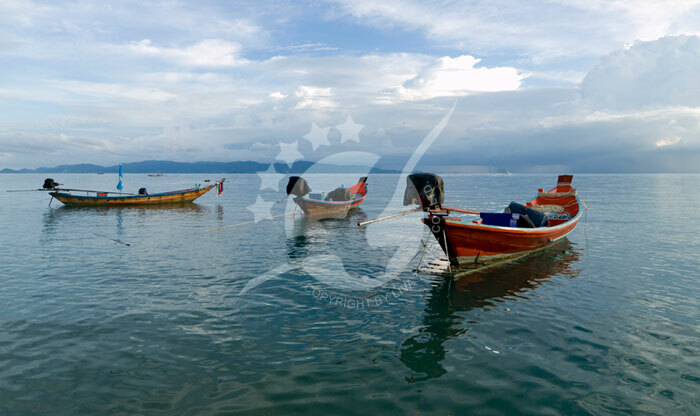 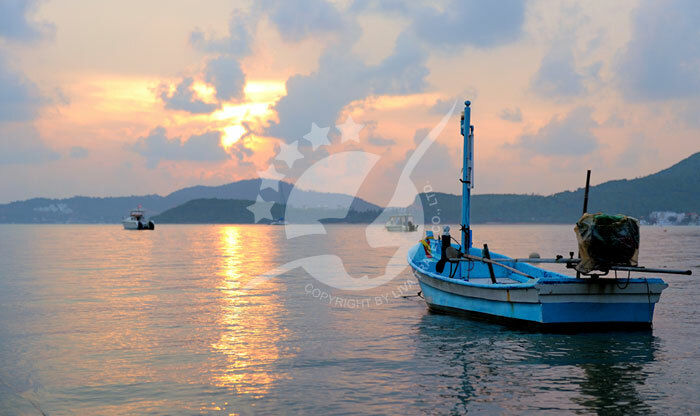 Inhabited since around 1,500 years ago by Malay and south China fishermen, Samui was first charted on a map in 1687 as "Pulo Cornam". 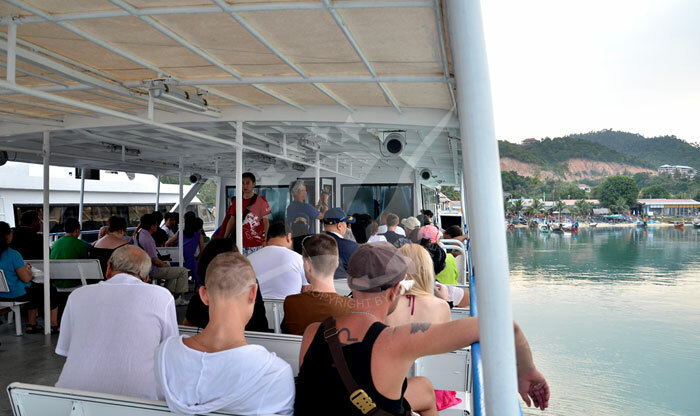 With no cars till around the 1940's, Samui was all laid-back-island-living - just occasional handfuls of adventurous backpackers arriving on coconut boats. 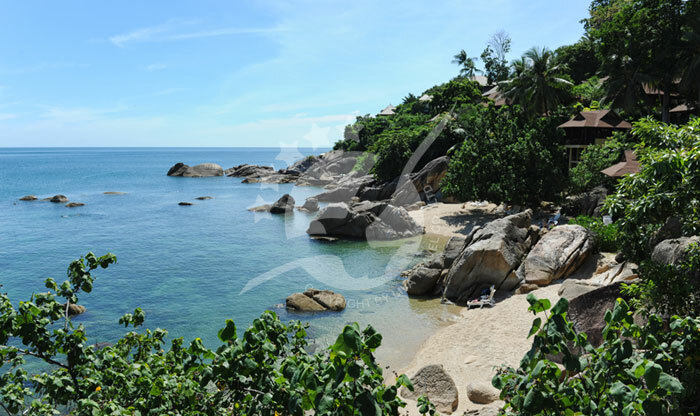 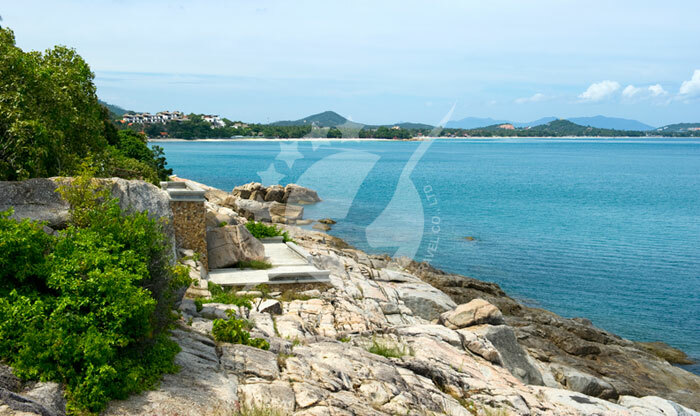 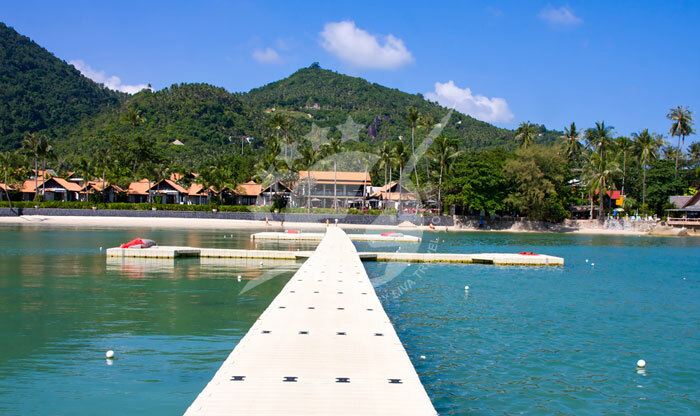 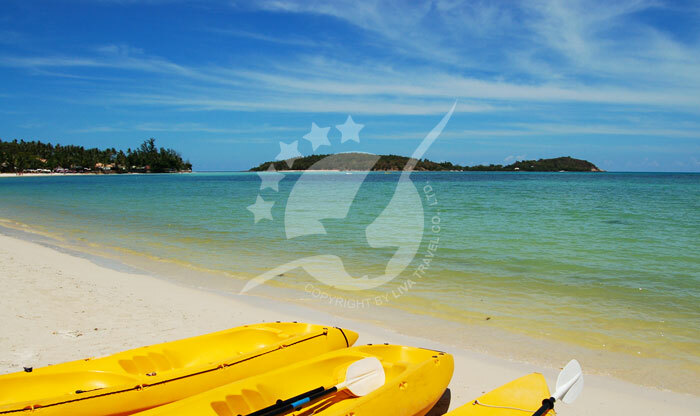 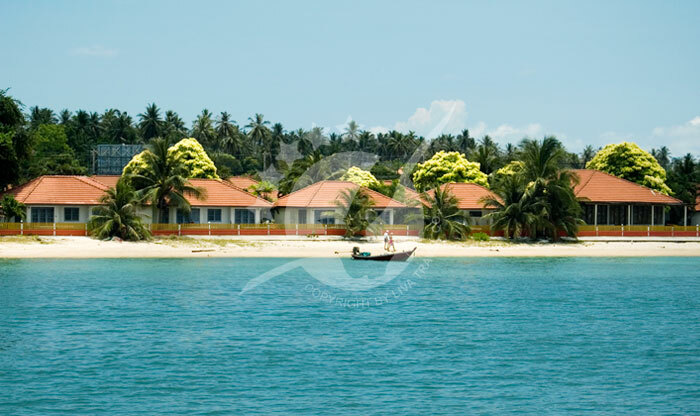 More awesome Samui beaches became accessible in 1973 as a road around the perimeter of Samui was built. 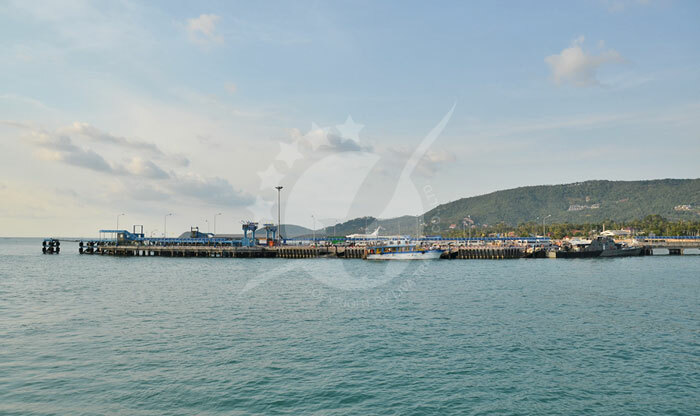 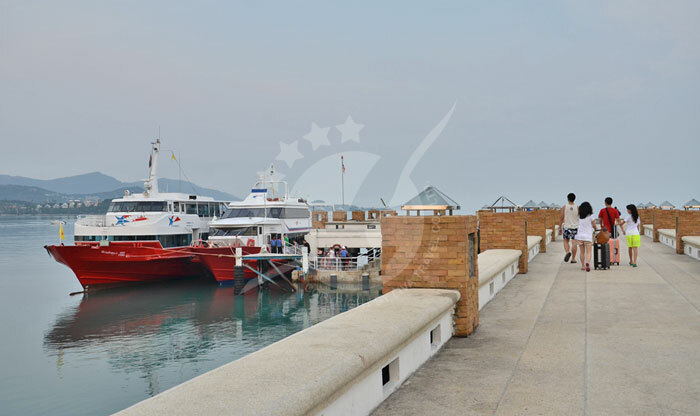 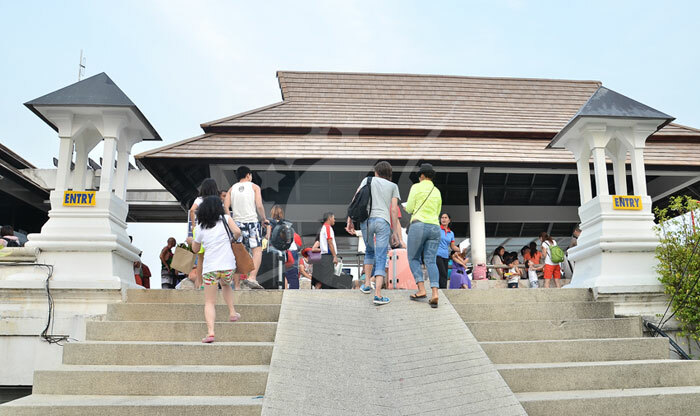 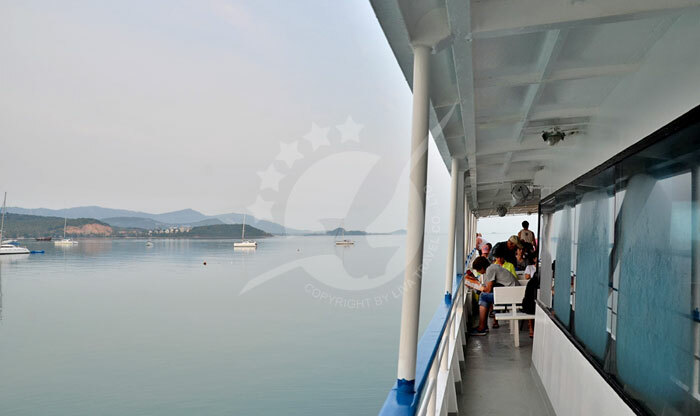 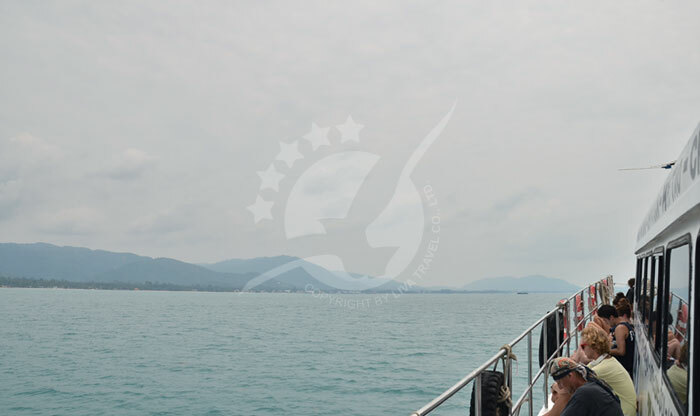 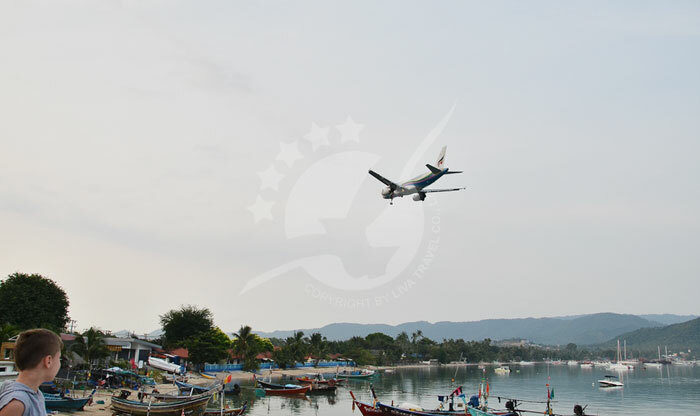 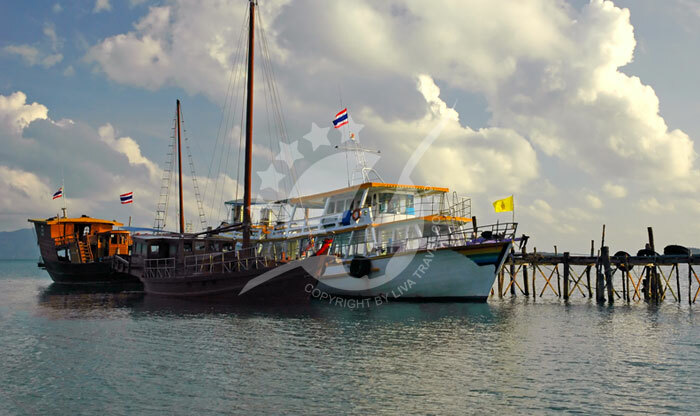 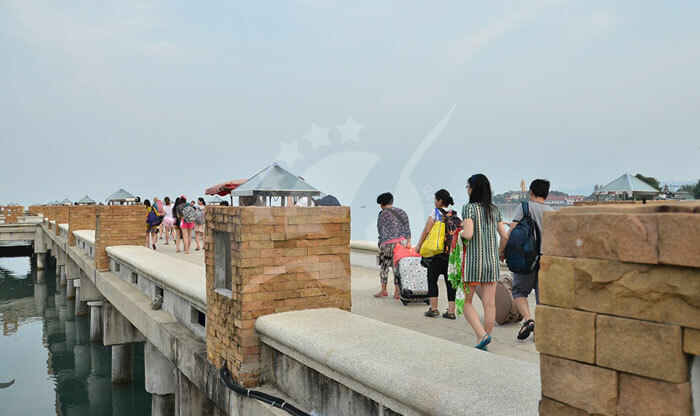 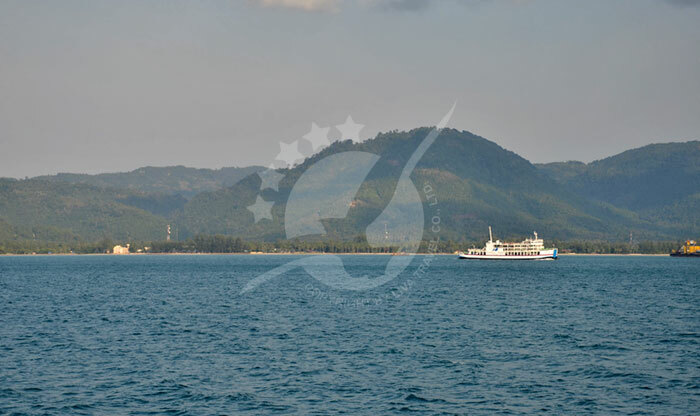 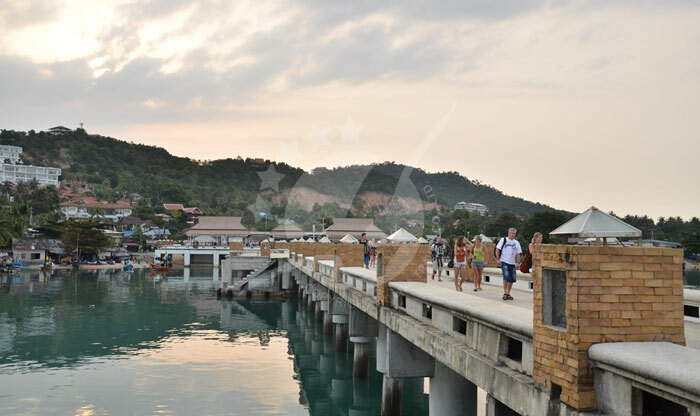 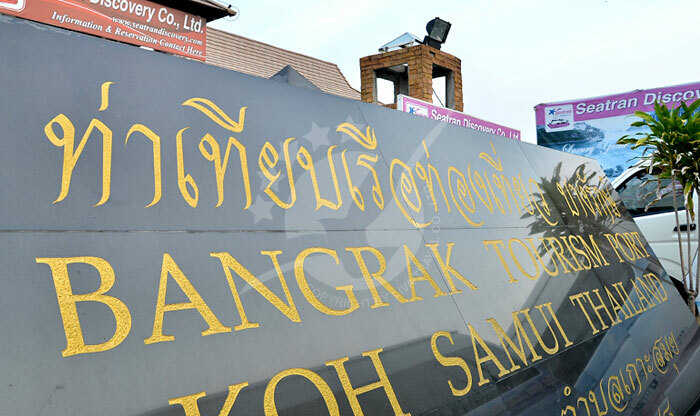 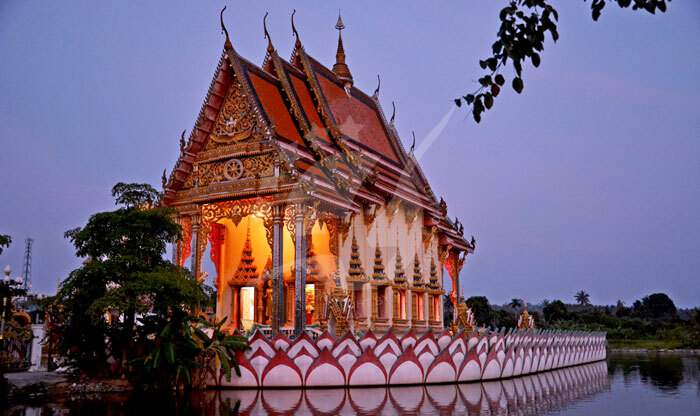 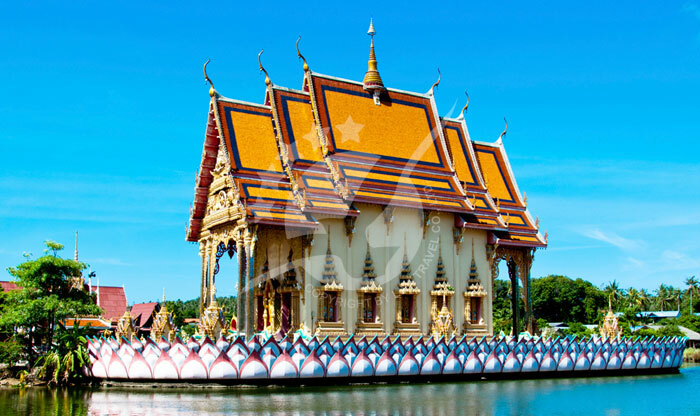 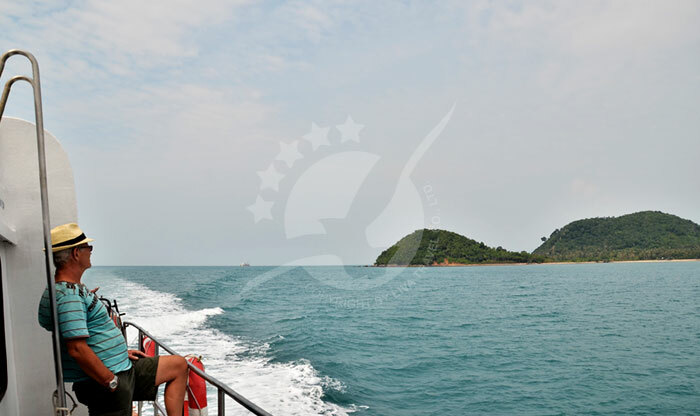 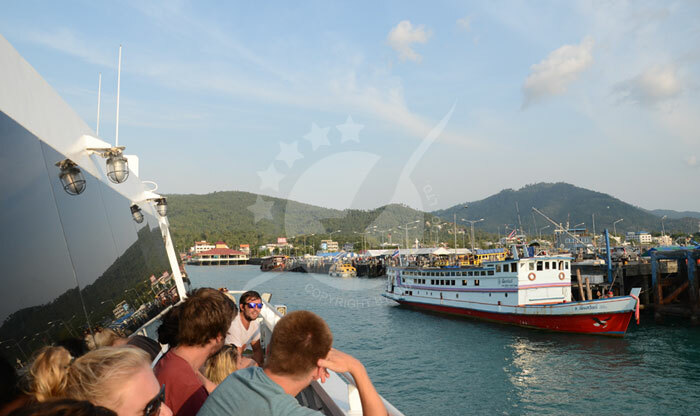 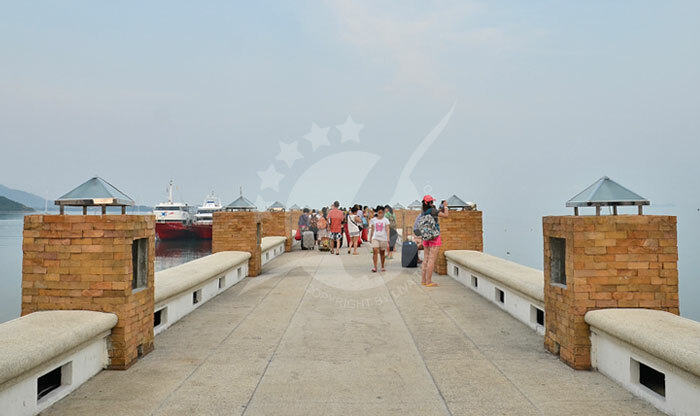 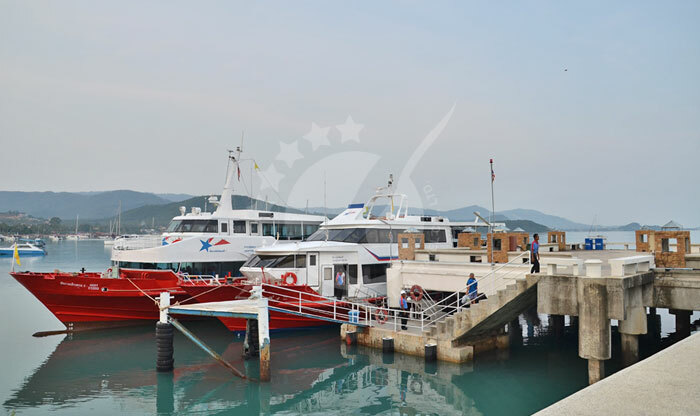 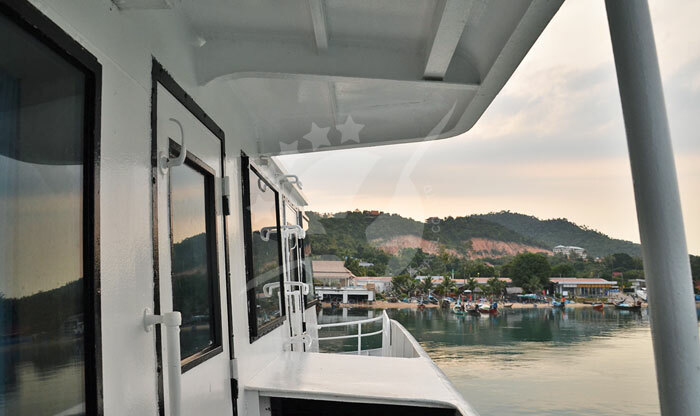 Gradually, more tourists began to arrive via ferry, boat and plane, until now Samui is regarded as Thailand's second most popular island after Phuket. 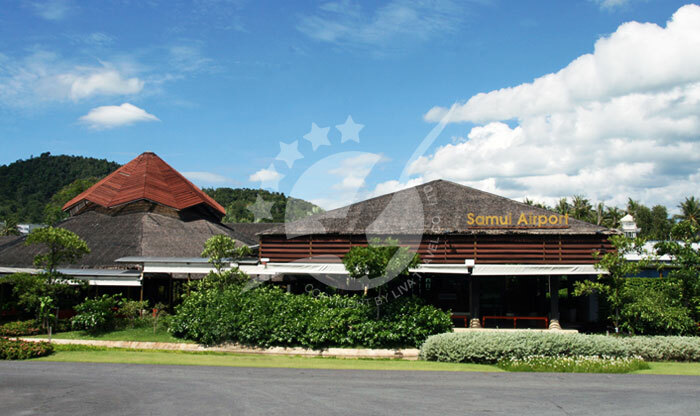 That's the popularity of Samui! 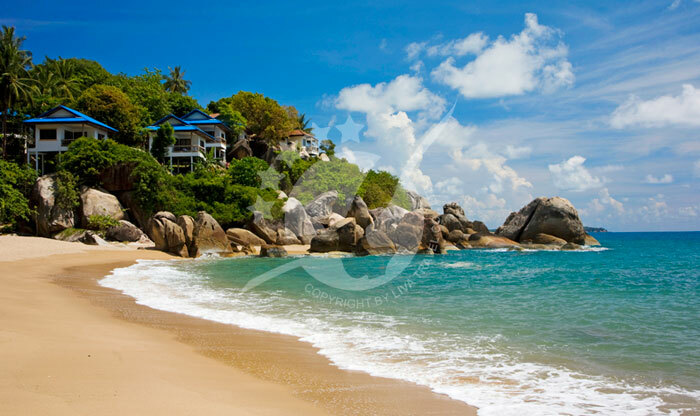 Samui beaches are diverse and ever popular. 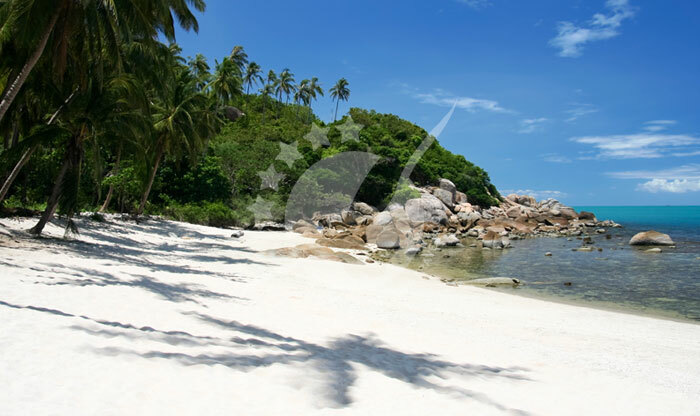 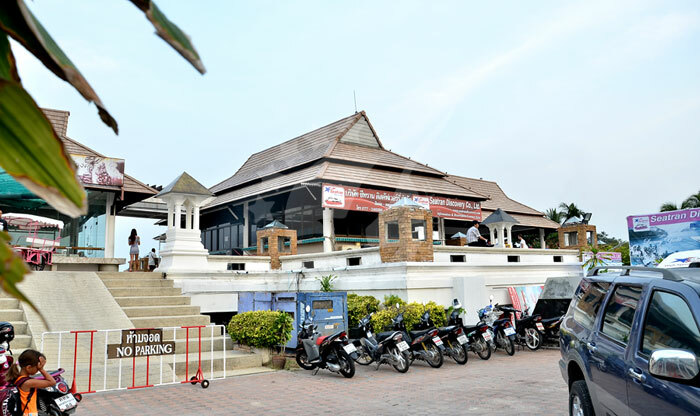 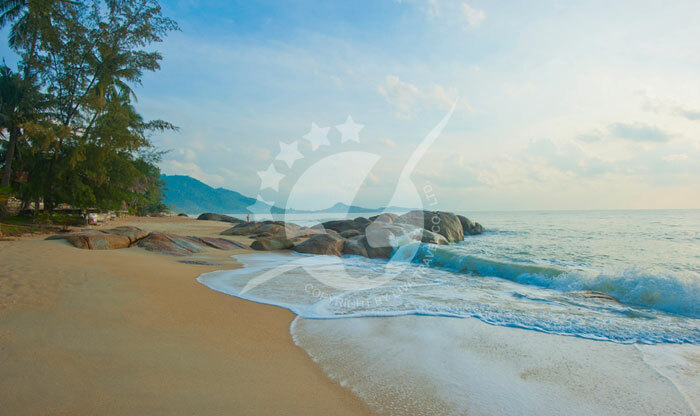 Chaweng beach is the most renown and is a tourist haven with international hotels, restaurants and bars lining the very long beach promenade. 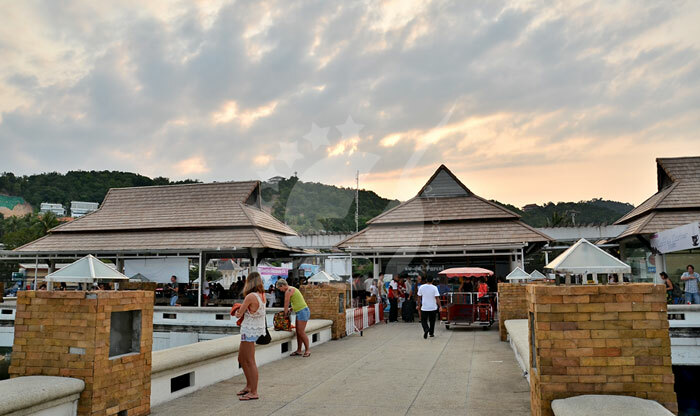 When evening comes, Chaweng is Samui party central! 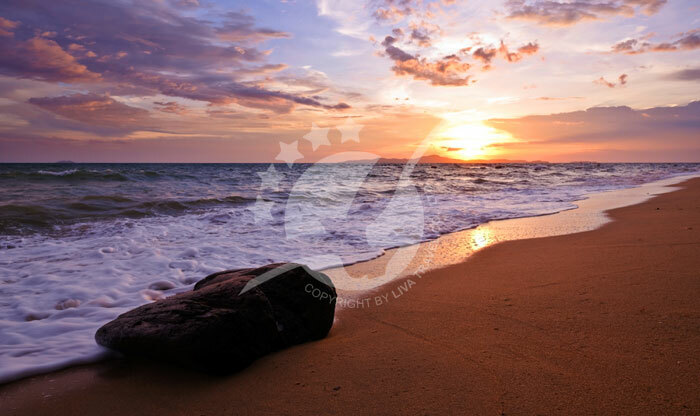 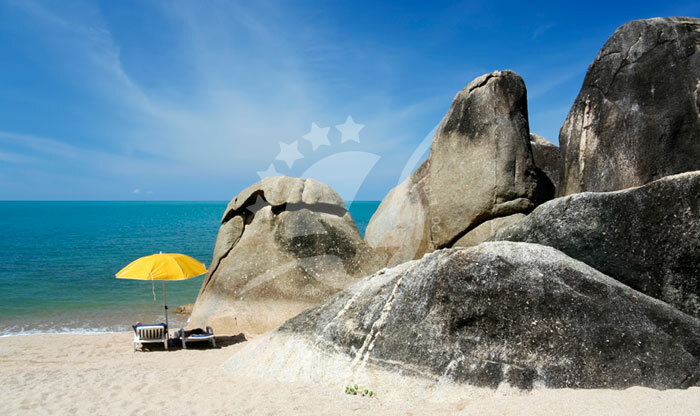 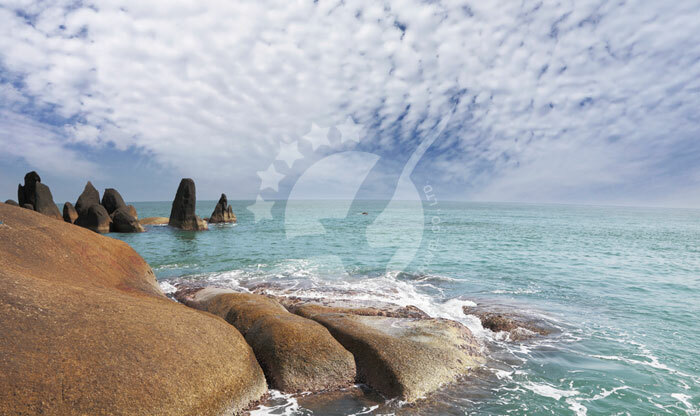 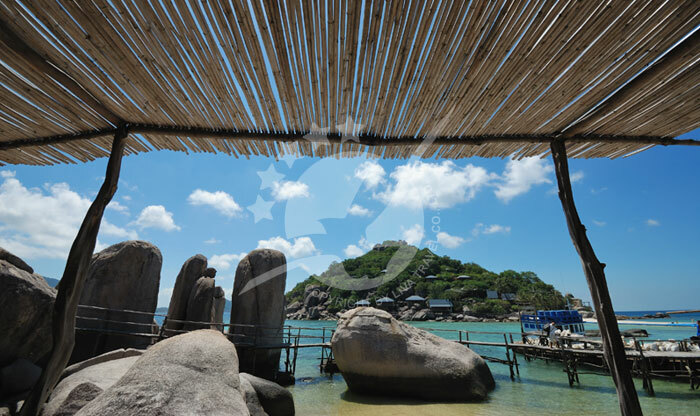 Lamai Beach is more family friendly, with a nice golden sandy beach that sweeps up toward a rocky headland. 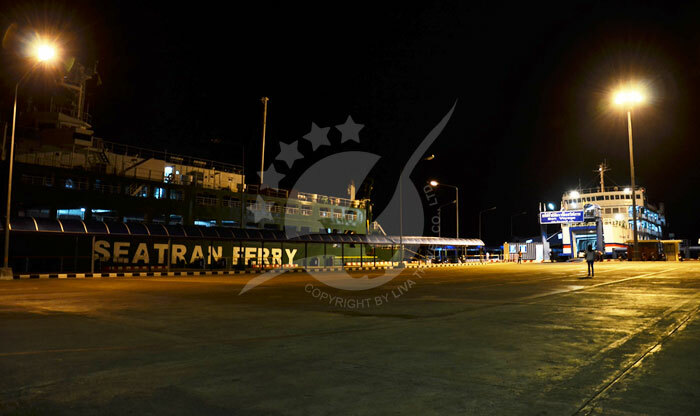 It's sleepy by day but pretty active at night. 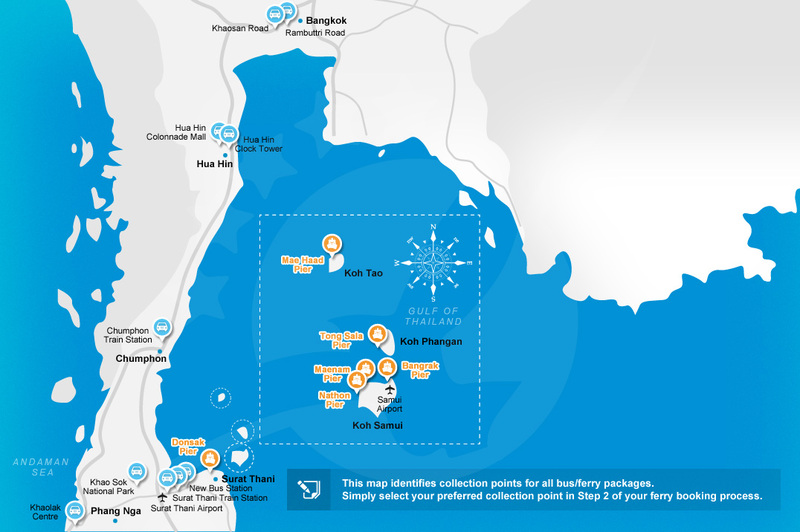 Bang Rak Beach is close to the ferry port, Bang Rak Pier. 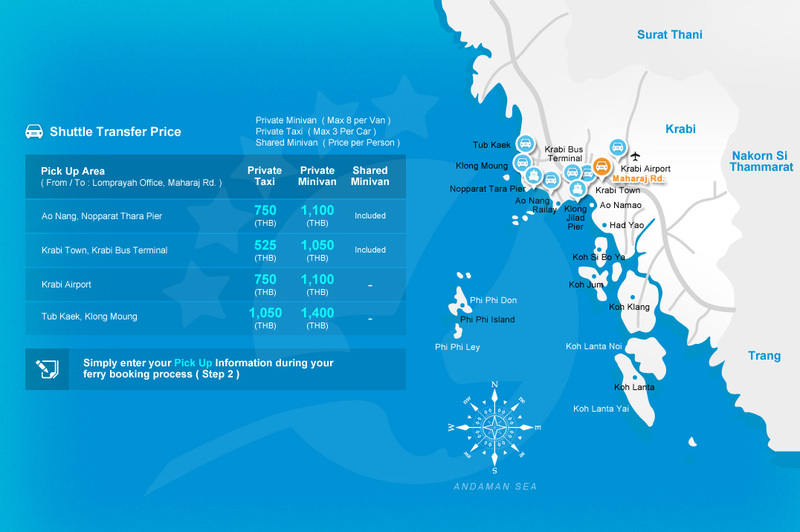 It's a bit cheaper than Chaweng or Lamai, but all the necessary shops and eating places are nearby. 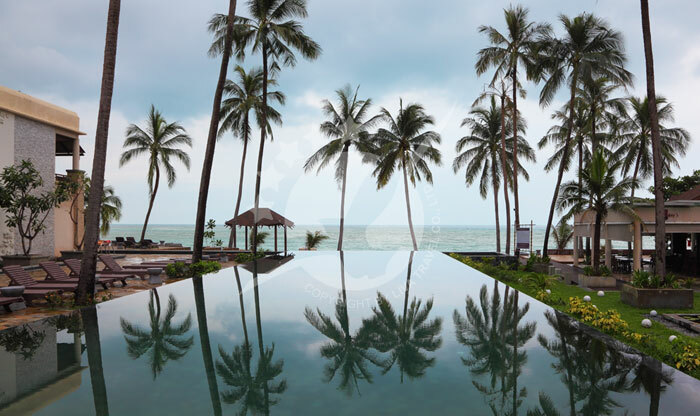 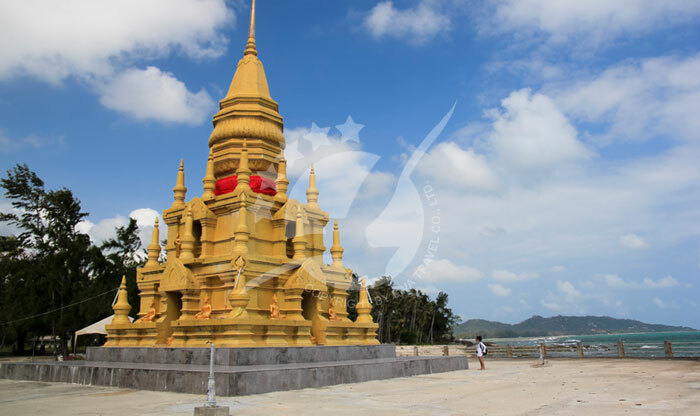 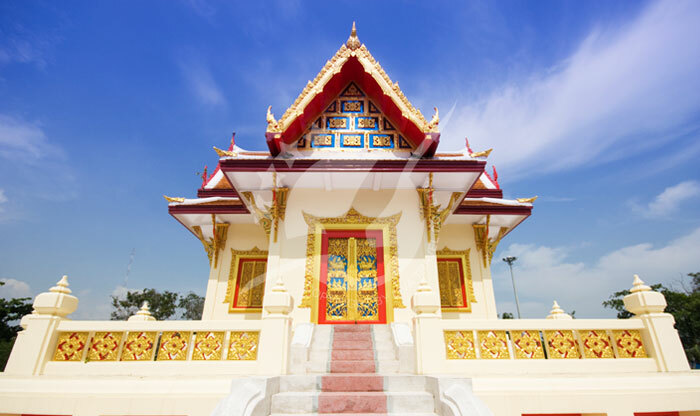 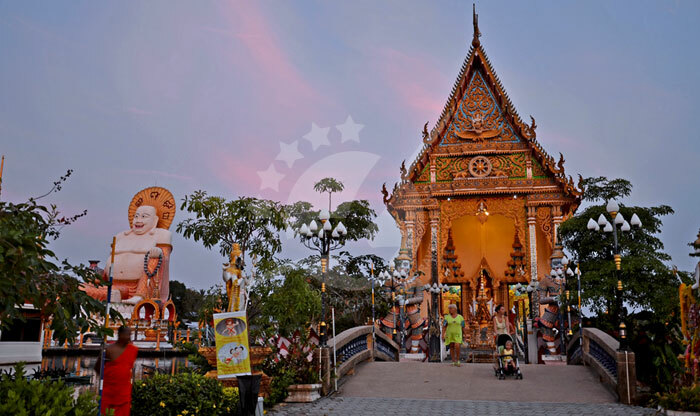 Bo Phut Beach is a beautiful and still authentically traditional. 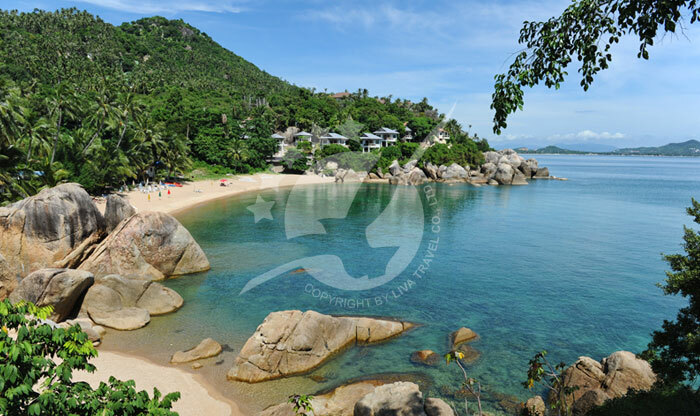 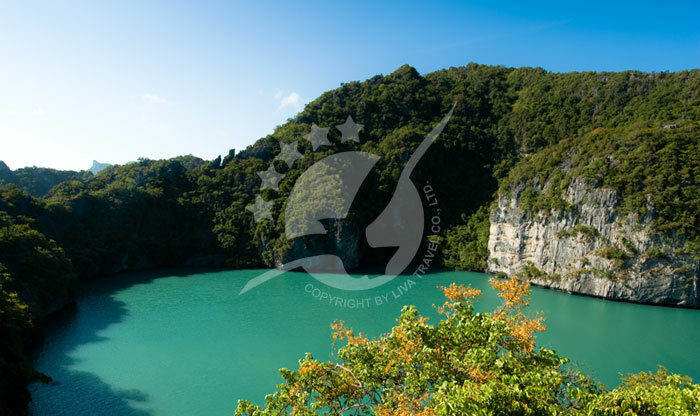 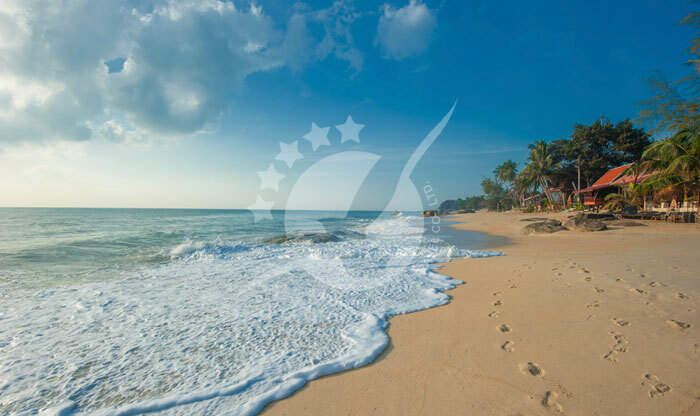 Finally, Mae Nam Beach is stunning and recently received the accolade of Asia's 9th best beach! 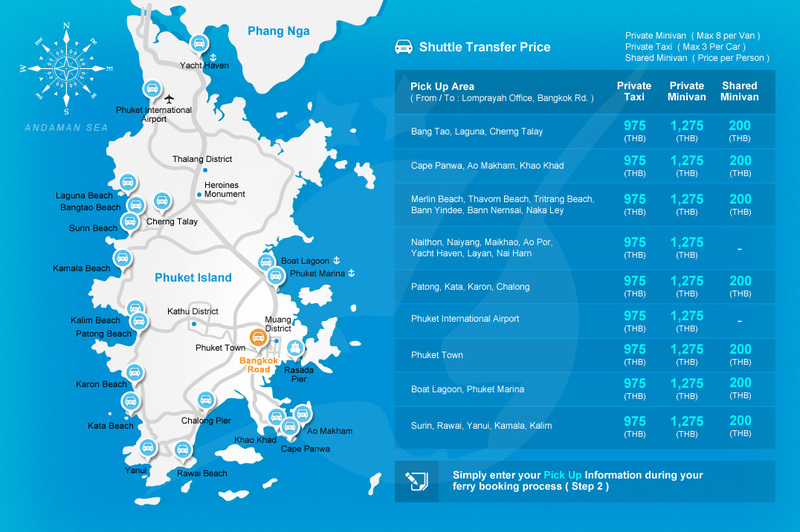 The public taxis are aplenty, and they run on meters mostly, although many of the drivers don't use them much. 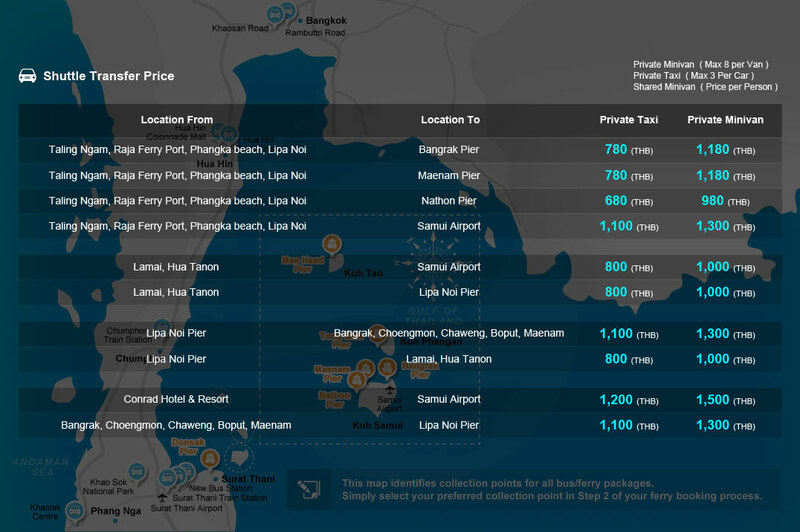 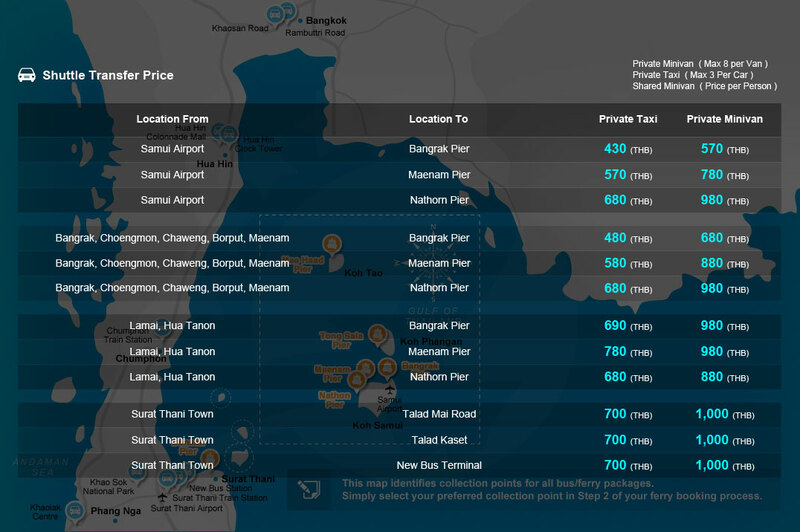 Negotiate your prices and if you're smart you'll not catch a cab too close to the beaches or main tourist areas - they'll be much less expensive. 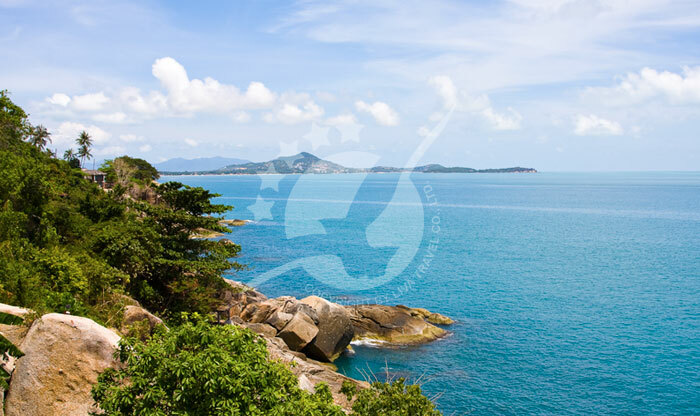 You can hire a motorcycle or a car on a daily rate and the roads are quite good so you'll be able to get around Samui nicely, covering more ground and getting to more places on the map. 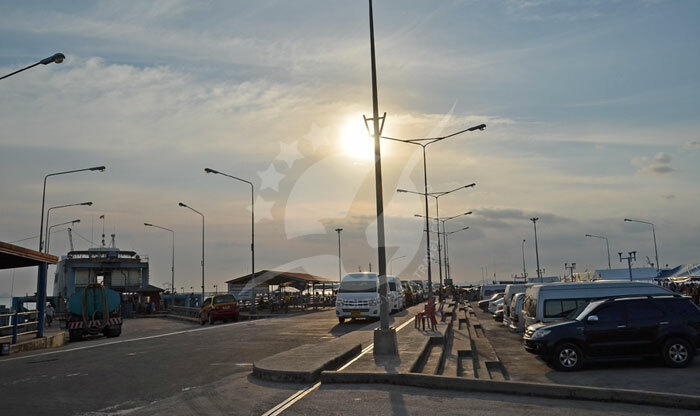 Make sure the vehicles carry insurance and bargain a bit to get a preferable price. 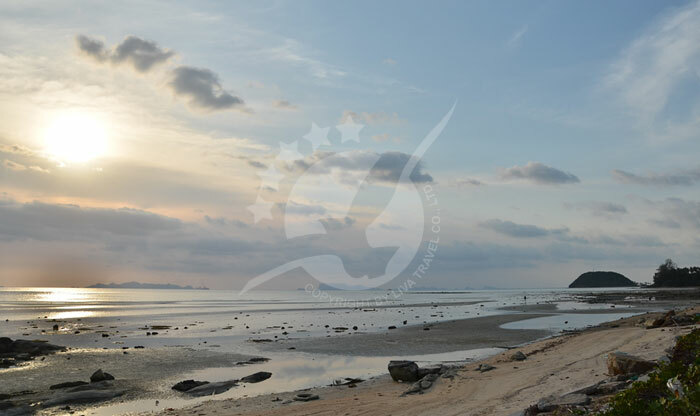 If you're going to use a motorcycle, please be careful, wear your helmets at all times and don't drive when drunk. 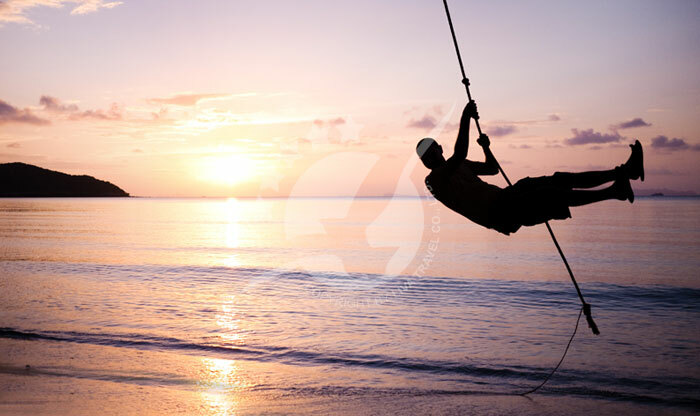 Be safe and enjoy yourself!